A couple app additions made today! Both these additions will of course be reflected in the iFish USA App too! We’ve recently added more depth charts to the iFish Michigan & iFish USA Apps totaling nearly 1,900 lake maps in the state of Michigan alone! All depth maps are available for users to download for offline viewing! It’s that time of year again! The Edmonton Boat & Sportsmen’s Show is fast approaching and we’re getting so excited! The show runs from Thursday March 13 – Sunday March 16. Come check out all the boats & booths at Western Canada’s Biggest & Best Boat & Outdoors Show! The iFish/iHunt Team will be cruisin’ the show all weekend, come say hi! 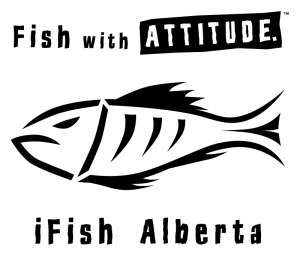 New Fish Attractor Locations added to the iFish Florida & iFish USA Apps! 125 Orange HotSpot Markers have been added to various lakes showing where structure has been planted to improve the concentration of fish. Be sure to download iFish Florida or any of our other iFish Apps before heading out this weekend! 350 Boat Launch locations have been added into the iFish New Hampshire & iFish USA App! iFish New Hampshire is currently available for Android, with the iOS version Coming Soon! Browse the over 1,400 water bodies we have listed in New Hampshire & find lake access by viewing any launch locations as a Blue HotSpot Marker on the lake map. Over 220 lake contour maps are now available to view & download in the iFish Massachusetts App & iFish USA App! Nearly 1,600 Lake Contour Maps have been added into the iFish Maine & iFish USA App! Find & download these useful maps when viewing a lake (if data is available). We’re constantly looking and adding fresh content into our apps so watch for new additions in your state or province! 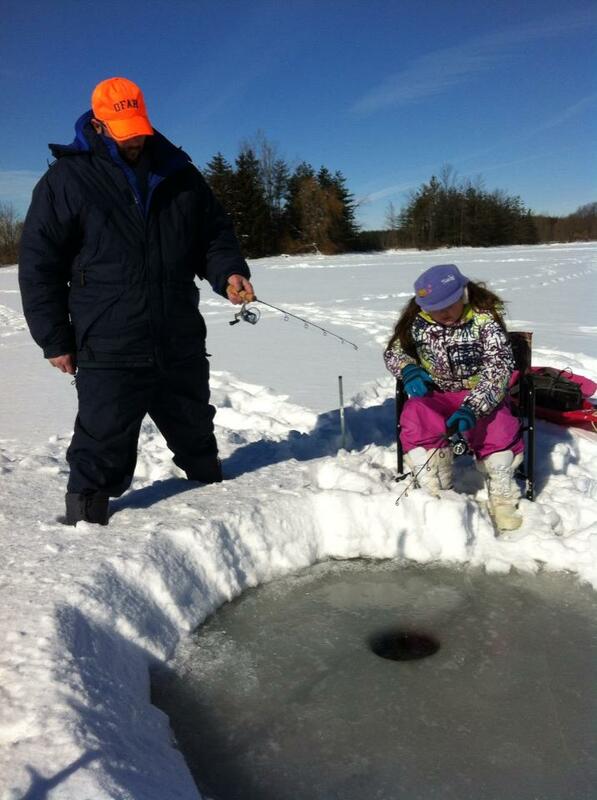 This past Family Day Weekend, Ontario Anglers got to fish licence-free & we’re excited to share some photos from the Hill Family at Valens Reservoir. Startin’ em early, we love it! 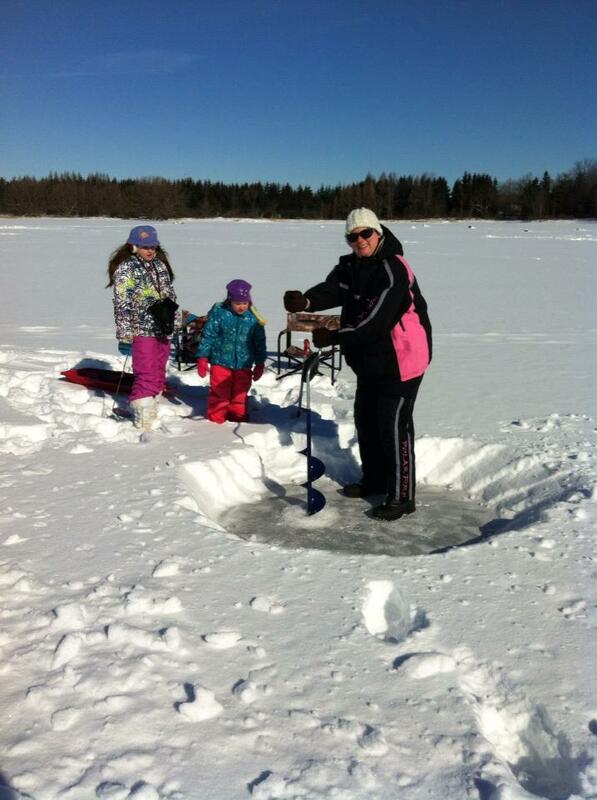 Enjoy this long weekend with your Family by hittin’ the ice and having some fun! Fish licence-free this weekend in Alberta & Ontario in honor of the Family Day Holiday! Don’t forget to bring your iFish App along and document your fun with photos to share with us! Have a fantastic Family Day Weekend from our iFish Family, to yours. iFish Online Store – Now Open! The iFish Online Store is Now Open! Stock up on Exclusive Products and iFish Merchandise by the click of your mouse!